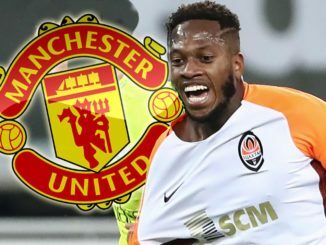 Manchester United Football Club have confirmed that they’ve reached an agreement with Shakhtar Donetsk, to sign Brazil midfielder Fred. The Red Devils kept the statement short and sweet, before adding that a further announcement will be made in due course; presumably, thats when we’ll get the standard photo of the player holding the Manchester United shirt aloft. Rumours had been swirling over the internet, suggesting that a deal would be confirmed today, and thankfully, those turned out to be true. Although we’re not sure in regards to the finer details, no doubt the transfer fee and contract length will be released soon enough. In terms of fit, the 25-year-old seems perfect for Manchester United; particularly in a summer where the club have lost an absolute legend in the form of Michael Carrick. Those are some pretty huge shoes to fill, mind. Fred is quick, an excellent passer of the football, a more than willing runner and he certainly doesn’t shirk a tackle. 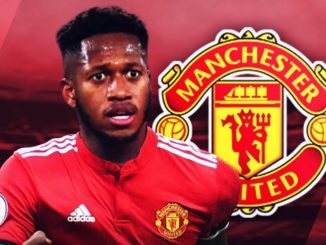 In a three-man midfield alongside Nemanja Matic and Paul Pogba, we could be looking at something pretty special. 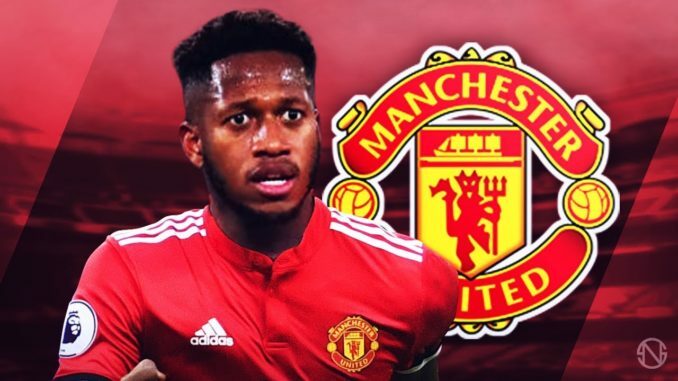 You’ll get to see Fred in action for his native Brazil on Sunday June 10th, when they take on Austria in a pre-World Cup friendly.